From her Midwestern beginnings in Michigan, to the dorms of LJIC in Fort Dodge, Maggie Williams now hails from Santa Monica, California and even has one eye on moving to Guatemala… maybe. Italy. New York. Chicago. San Diego. Santa Monica. Maggie Williams started out as a midwestern girl from Michigan, but she’s using fashion to fast forward around the world. The La’ James International College – Fort Dodge graduate has visited three continents while in hot pursuit of her passion and she’s not showing any signs of slowing down. In fact, it might be speeding up. Maggie’s mission started with a series of Internet searches from her childhood home in Michigan. She was looking for a cosmetology school, and like the rest of us, first she Googled this, then she Googled that. She was determined to get an education and she knew that you had to train with the best if you want to be the best. 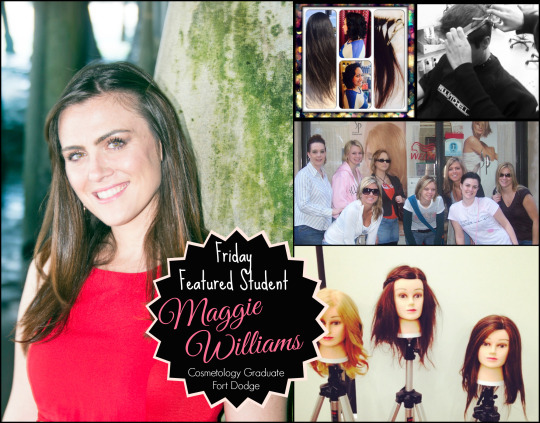 Originally, Maggie intended to attend cosmetology school in Chicago, but she ended up on a different route altogether. Maggie didn’t just want to learn hairstyling. She also wanted to know how to do everything else too. She knew she might be traveling to different states with differing licensing laws and she wanted to get an education that enabled her to work about anywhere. Maggie made up her mind to attend LJIC based on their qualifications, curriculum and course offerings, but the traveling options that were offered ultimately won her heart. 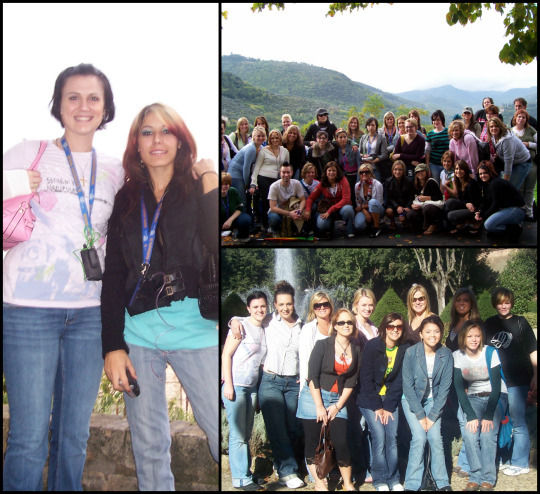 While at LJIC, Maggie traveled to Italy, Chicago and New York. Maggie’s pursuit of her passion began online. Then she traveled through three states evaluating her choices. But once La’ James International College was chosen, there was no looking back… It was full stream, fashion forward, all the way. WHERE IN THE WORLD HAS MAGGIE WILLIAMS BEEN? Italy: While at LJIC she traveled to Florence and Rome among other cities in Italy. While in Italy, she attend cutting classes and toured cites and museums. New York: Took cutting classes at Wella Studio in Rockefeller Center. San Diego: Took more styling and cutting classes. 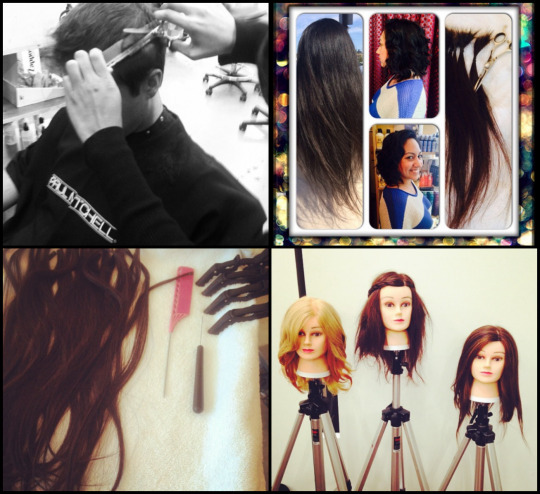 Want to learn more about La’ James International College & all the programs offered? Visit www.LJIC.edu or call 888-880-2108 Today!